Get the latest on new and forthcoming books, AV, library / publishing news and more. We won’t spam you and we’ll never sell your information. Just fantastic, free, expert advice on what’s new and hot! Talk to ALS about how we can partner with you to grow your library’s collection of books, audio books, DVDs, Music CDs or eBooks. Curated, pre-publication new title data (6000+ per month) combined with expert profile selections or professional web ordering means less time spent on growing and maintaining your collection. Ask us for a login or sample profiles. In-house teams of professionally-trained cataloguers and processors provide records and physical processing to your specifications. We can work in your system or ours, and processing can include fully linked RFID tags. Get new releases quickly, delivered direct to your branches. ALS also has experience with special projects (e.g. Opening Day Collections) and can procure just about anything still in print. 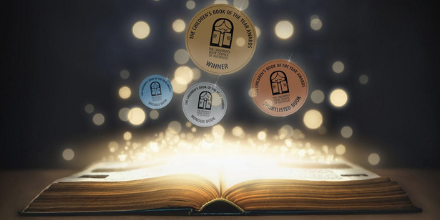 The fastest selling non-fiction book ever in the UK! 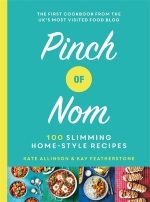 Sharing delicious home-style recipes with a hugely engaged online community, pinchofnom.com has helped millions of people to cook well and lose weight. 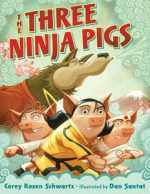 Celebrate the Chinese Year of the Pig with this fun and creative selection of junior books!